Steve Carlisle was born in Woodstock, Ont., and is now a senior vice president at GM and head of Cadillac. 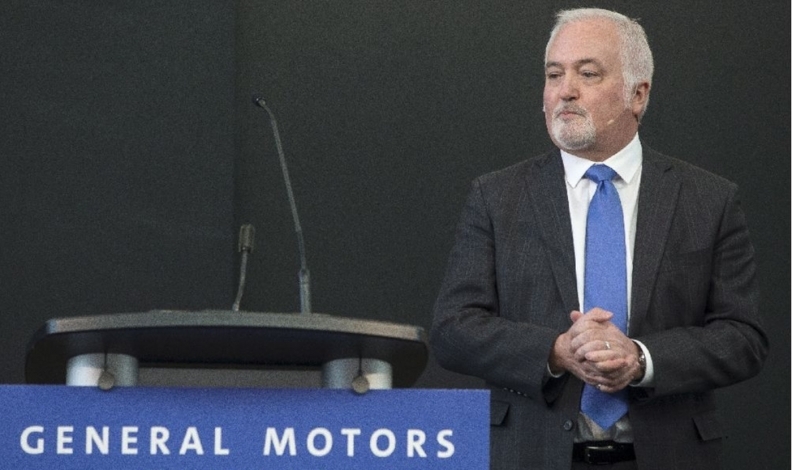 The Ontario-born head of General Motors Canada has been named a senior vice president at the automaker and will head Cadillac, and that’s good for GM’s Canadian operations says the union representing workers at several Ontario factories. Unifor national president Jerry Dias said he considers Carlisle as an ally in protecting the Canadian operation. "For me, it was imperative, during the 2016 contract negotiations, to have someone who I believed was an ally and who was looking for a solution," Dias said in a telephone interview with The Canadian Press. Cadillac is actually based in New York, not Detroit. That’s because de Nysschengiven was given unprecedented freedom over managing Cadillac, including moving the venerable luxury brand's headquarters out of Detroit to New York City and operating separately from GM’s core brands.